If you have it, we can pack it! 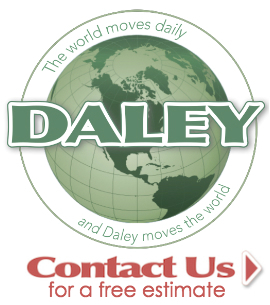 Daley Moving and Storage provides the following packing and storage services. We offer our customers free no obligation estimates and have additional valuation available for all our services. Daley’s has a wide variety of packing supplies to offer our clients. We can accommodate all your packing needs. We can do 100% of your packing or provide you with a menu of options that you can choose from to best fit your moving budget. We can even carefully pack your favorite catch for the big move! 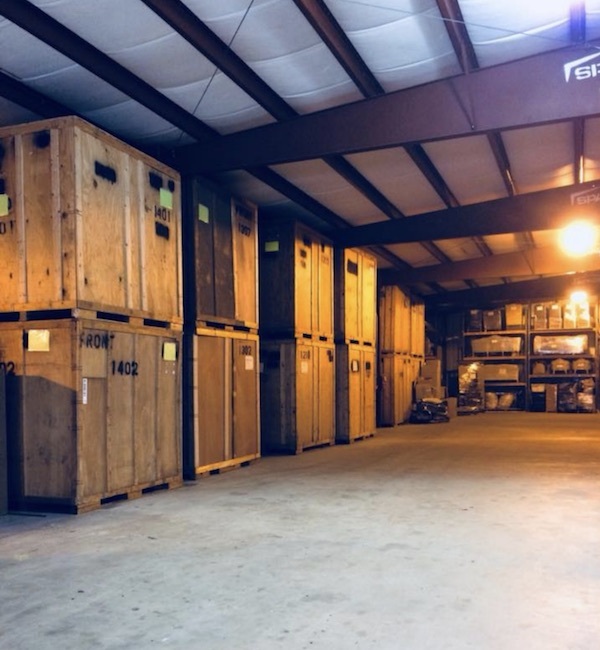 Our 20,000 plus square feet of storage space can offer peace of mind to our customers that while you must be separated from your precious belongings no matter what the reason they will be returned to you in the same condition. Each item is individually padded and protected. Over-sized items like couches and recliners are shrink-wrapped for protection and put on specially designed racks for the best storing option. We provide vaulted storage for our customers. Your items will be placed into a 7x7x5 250 cubic feet vault (This holds about a room and half worth of furniture). Larger items like pool tables, safes, exam tables, ladders are placed on racks of their own. Each item coming into storage is inventoried and checked off as it comes into storage and when it is returned to the homeowner. We can pick up your past years records from your office, label and inventory each box and bring them to our storage facility. Then retrieve and deliver them back to your office as needed. If you are trying to sell your home and you want it to show better and the term “decluttering” has been discussed, we can come and move individual items. We can pad your pieces for protection and move them into your garage or basement or bring them to our storage facility until you are ready for them. Often times during the course of move clients want to have items like mattresses, appliances, unused furniture to be donated or disposed of. This service we can provide to you as well.